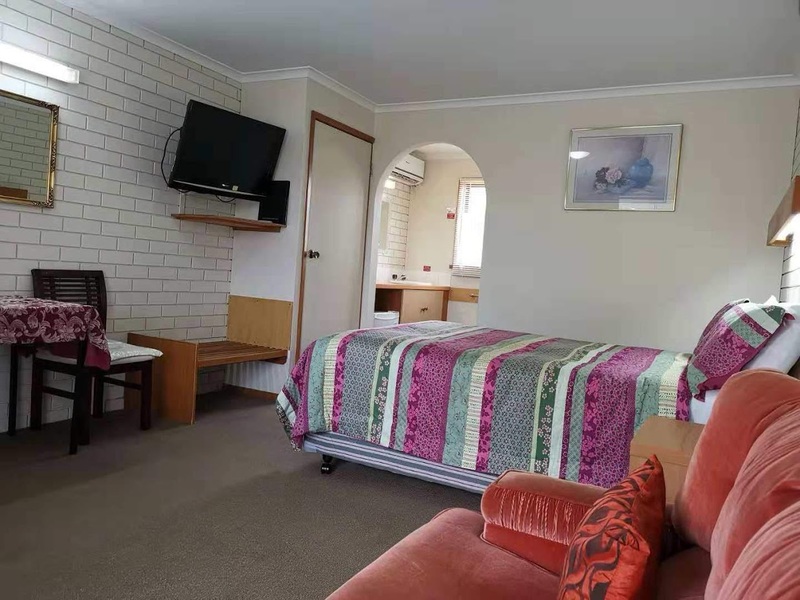 Whether you are in Ballarat for business, pleasure or just passing through, the Alfred Motor Inn motel offers a wide range of motel accommodation choice to ensure you enjoy your stay and receive excellent value for money. 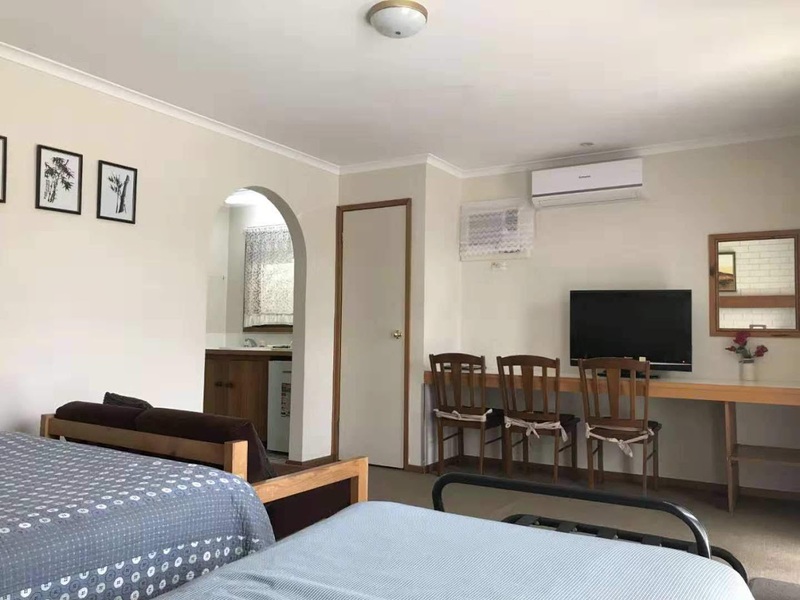 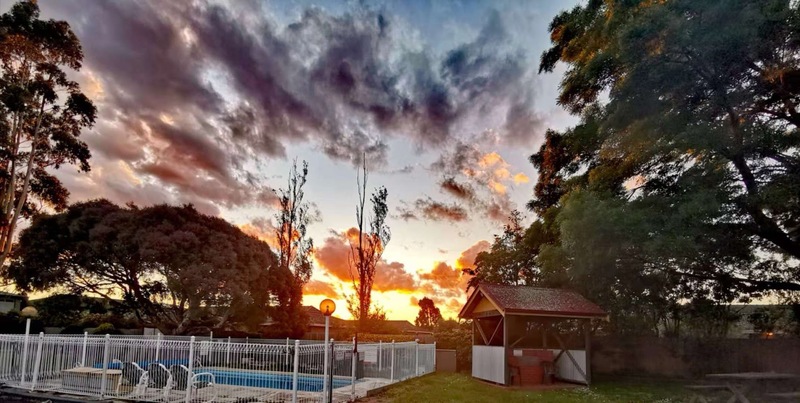 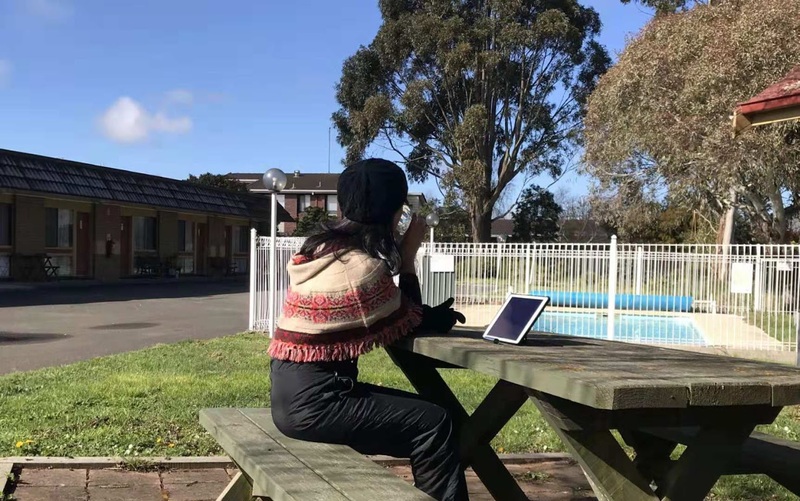 The Motel is ideally located on the western side of town, along the beautiful tree-lined Avenue of Honour and opposite the newly developed Ballarat golf course and clubhouse. 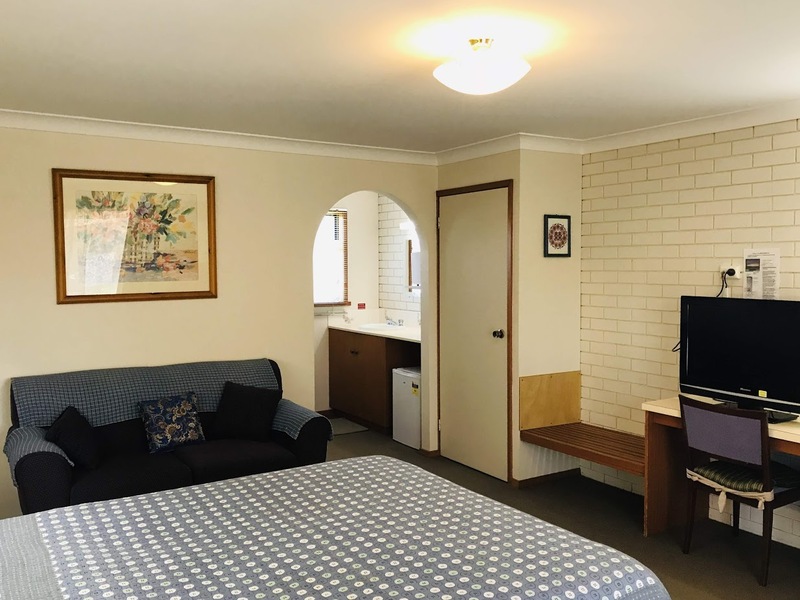 Short drive to Ballarat’s major tourist attractions including Sovereign Hill, Gold Museum, Arch of Victory, Ballarat Fine Art Gallery, Eureka Centre, Botanical Gardens, Restaurants and many sporting venues. 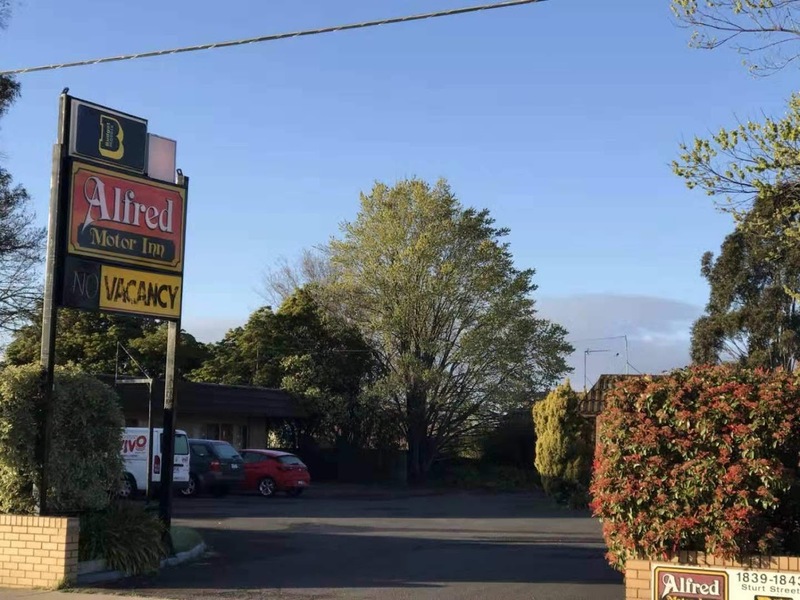 The Alfred Motor Inn is a family owned & operated Ballarat Motel, AAA Tourism 3½ star rated and Green Star Environmentally Accredited. 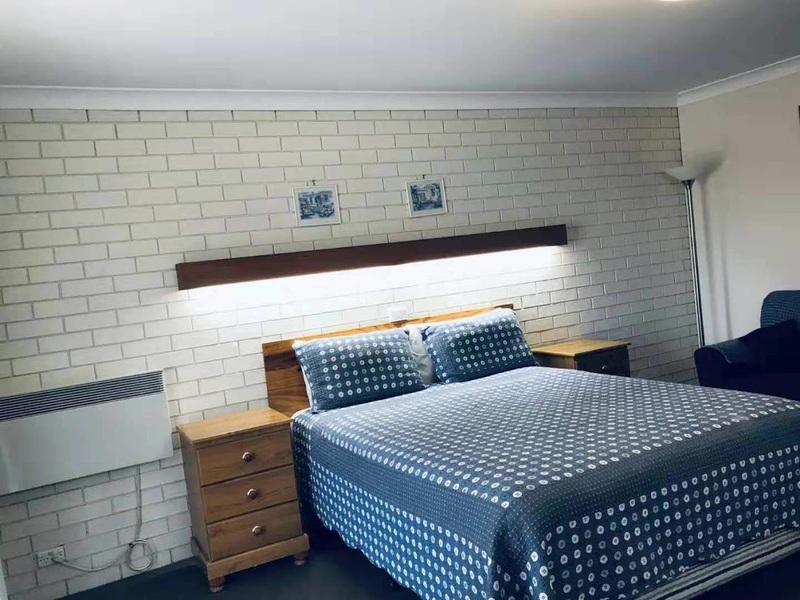 Set in a quiet, tranquil garden setting, consisting of 19 ground floor units, Peter & Tracy are proud to offer clean, comfortable 100% non-smoking rooms.